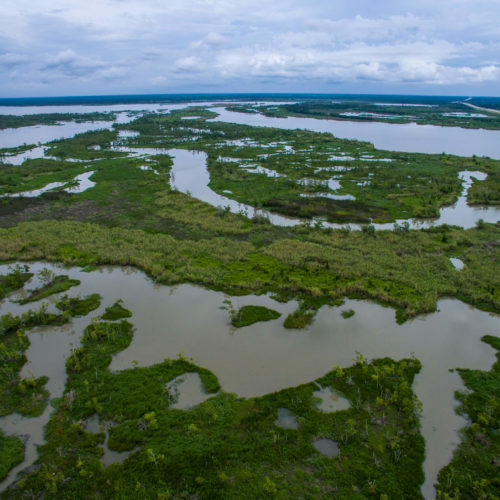 The Galveston Bay Watershed – made up of wetlands, rivers, and bayous – is the foundation of Houston and our surrounding cities. 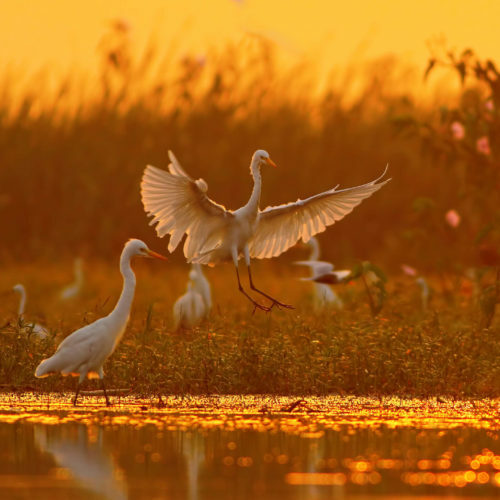 With approximately 120,000 acres of wetlands in the Galveston Bay Watershed – healthy swamp, fresh marsh, brackish marsh, natural ridges, and other wetland habitat play a vital role in our natural protections. 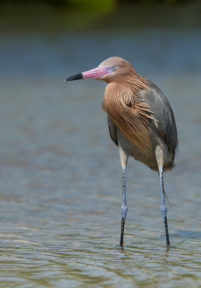 Acre for acre, wetlands protect and is home to more species than any other habitat on earth. Our robust fish, shrimp, and oyster production harvested from Galveston and other surrounding bays are dependent on healthy coastal wetland nurseries. Diverse arrays of birds and wildlife call our wetlands home. 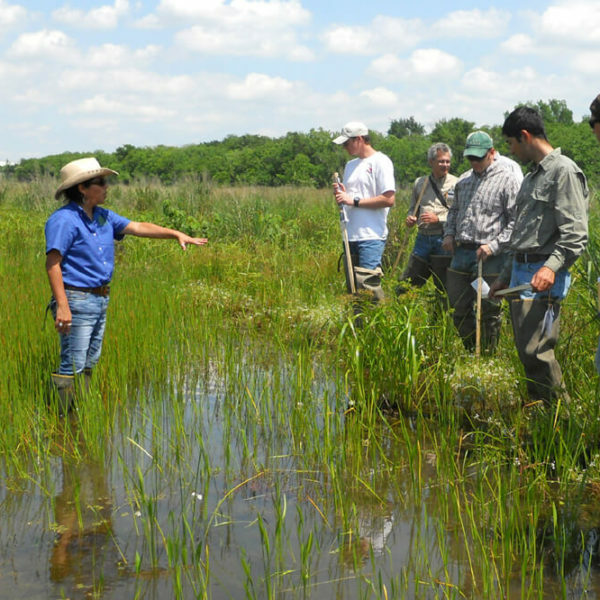 Wetlands clean our waters by filtering out sediments, pesticides, and heavy metals. Our wetlands act as a sponge that traps and slowly releases excess floodwaters – both our coastal and interior wetlands are particularly important for reducing the risk of storm surges and extreme flooding. Despite the immense benefits that wetlands provide, the Army Corps of Engineers and our state agencies provide permission to destroy thousands of wetland acres every year. Unfortunately, few are aware of these actions. 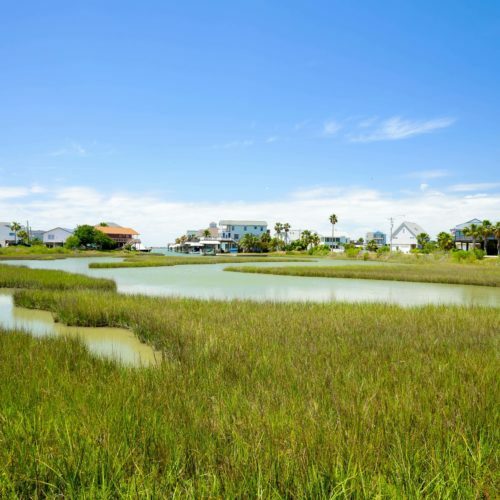 Despite a national policy that requires “No-Net-Loss” of wetlands, the Gulf region has the fastest rate of wetland loss in the nation – with the Galveston Bay watershed losing approximately 1,200 acres a year. Much of the wetland destruction results from housing development, navigation, and oil and gas development in the Western Gulf. 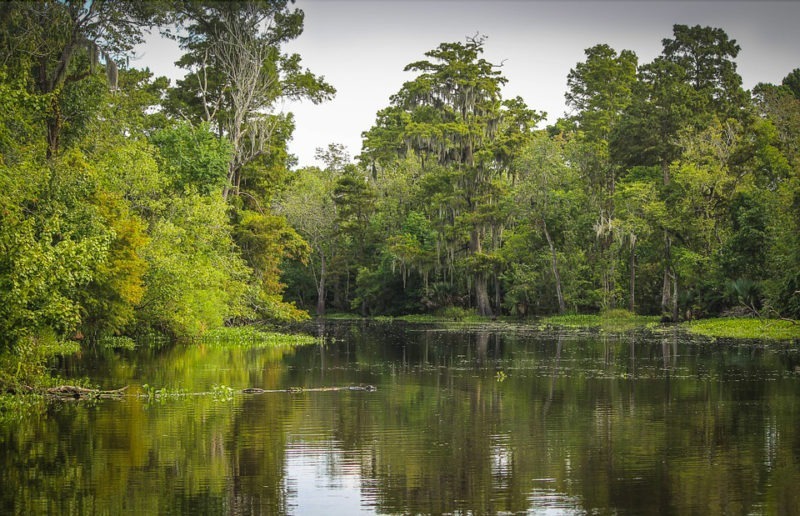 Bayou City Waterkeeper aims to preserve and protect our wetlands by reviewing requests for wetland destruction permits and monitoring new and ongoing development projects that occur in our interior wetlands. Through our Wetland Watch Program, we share our policy expertise with people and communities who want to stop these damaging projects, and help locals fight wetland destruction in their communities – demanding that applicants avoid wetland destruction with reasonable, alternative plans. Read our submitted comments on pertinent wetland permits from our region.